for $305,000 with 4 bedrooms and 2 full baths, 1 half bath. This 1,838 square foot home was built in 2006 on a lot size of 1.00 Acre(s). Motivated Seller Paradise in the woods 18027 Parrot Rd, Weeki Wachee home built in 2006 by owner, this Home sits at the end of the Cul Du Sac 2 Lots totaling 2.4 acres . This Home Boasts a total of 4 bedrooms and 2.5 baths The First Floor has 3 Bedrooms and 1.5 baths, The second Floor is the Master Suite With Private Full Bath and a Balcony that over Looks the Entire Property Enjoy Life in a peaceful setting in your spacious 2450 sq ft home, from your bedroom balcony you look out over the estate, the perfect tranquil setting in a non gated community . Here it is ! 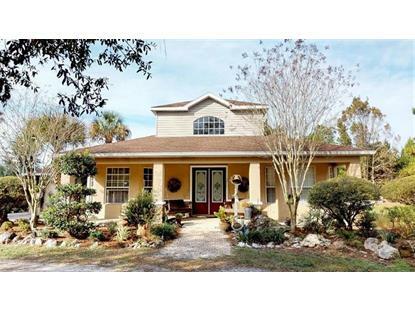 Perfect for the boating enthusiast Close to the Sun coast Expressway , only 50 minutes to Tampa. 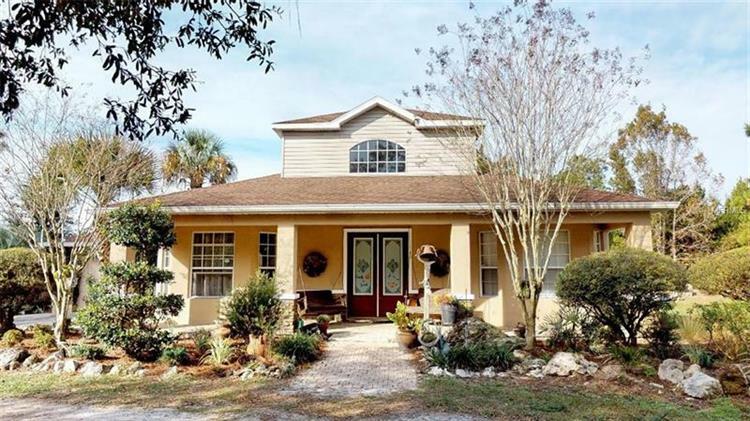 This area boast excellent fishing , kayaking , golf and gulf access just a few miles from Crystal rive North or head South to Hernando Beach Weeki Wachee.